Everything that catches your attention when you are on a Gedhi, you will get it on this virtual ride. Be a small chai tapri or a fancy flower shop, nothing worthy misses our eye! What do we exactly do ? We become a traveler in our own city. To build a community that discovers, shares and celebrates together. Hey, there reader! 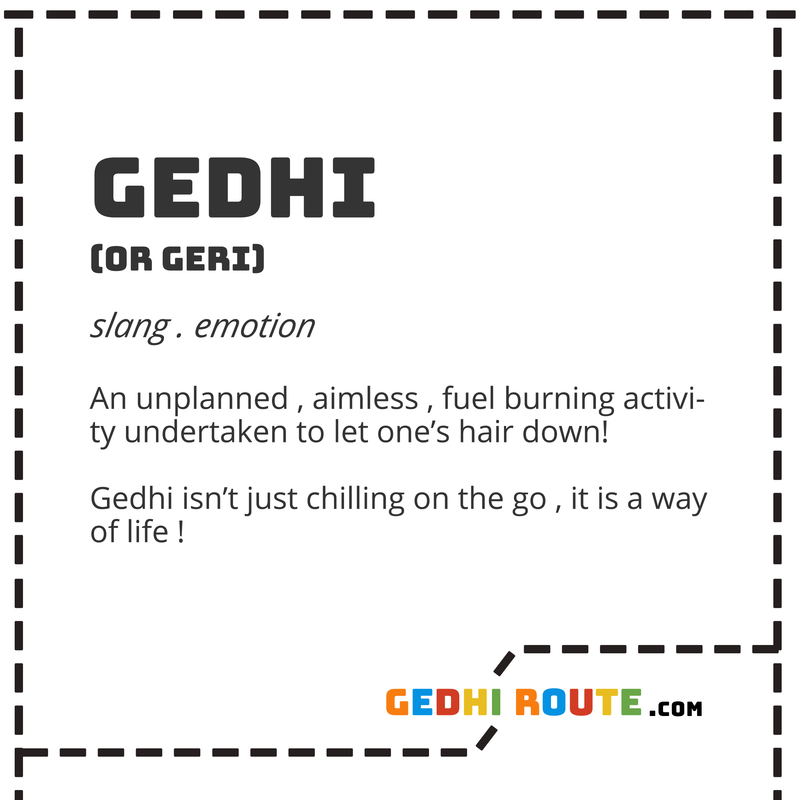 Welcome to Team Gedhi Route. Yup, you read that right. If you have been following us and throwing in recommendations every now and then, you are as much a part of the team as we are. So, keep reading and recommending Homies. Ciao! Have a recommendation for Gedhi Route? Interested in collaborating? Want to get in touch?